Hit the road with confidence whenever you get behind the wheel of a Vauxhall Antara. This rugged-looking SUV comes with plenty of equipment as standard and some models come with four-wheel drive ? ideal if you're planning to leave the tarmac behind. 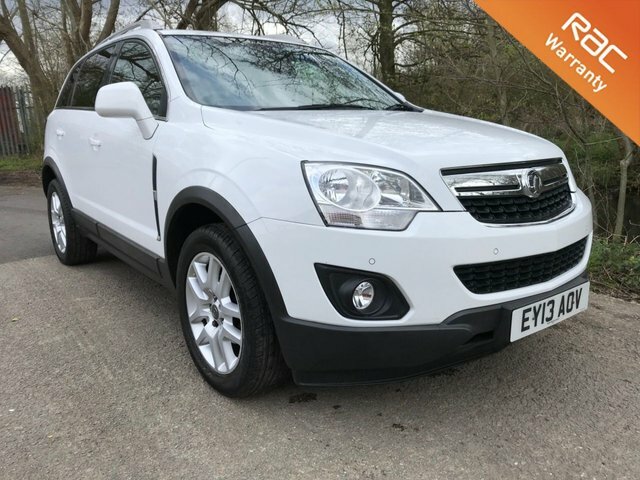 Take a good look at the range of used Vauxhall Antara models for sale in Hertford today here at Impex Trading Global Ltd T/A Chris James Cars and be sure to contact a member of the showroom team when you're ready to book a test drive. All of our used vehicles come fully inspected and you can always be sure of securing a great deal. Get in touch today to discuss your requirements in more detail.